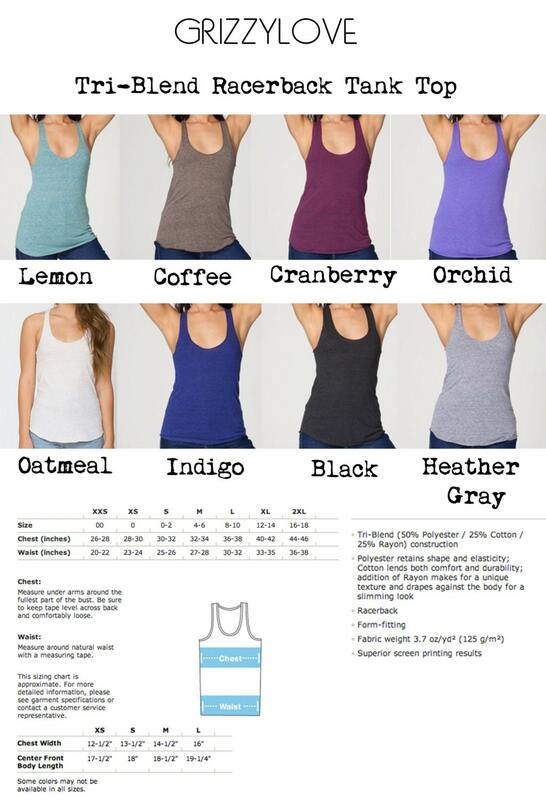 Δ Printed on a light construction Tri-Blend Tank (50% Polyester, 25% Cotton, 25% Rayon). 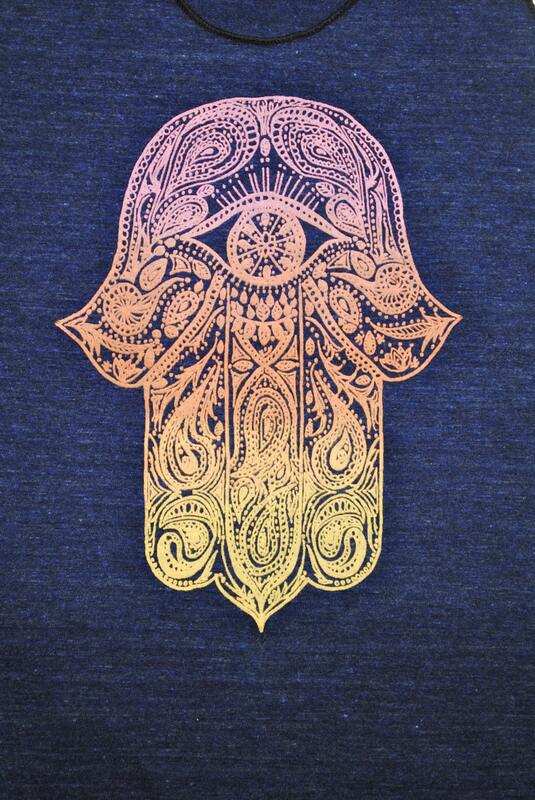 Δ Available in X-Small, Small, Medium, Large, & XL. 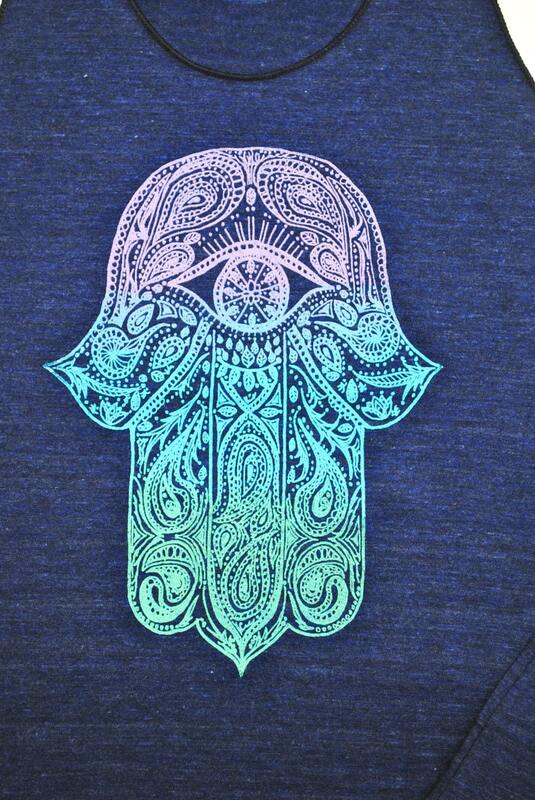 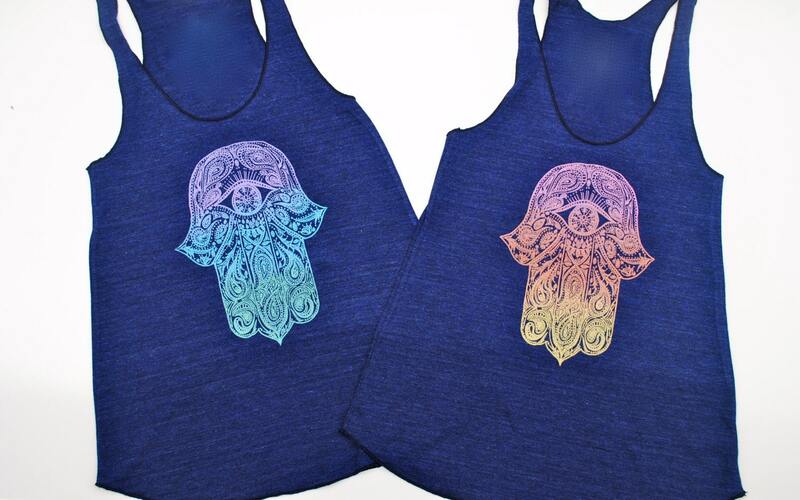 Tri-Blend Indigo in your choice of sunset (pink/orange/yellow) ombre or violet (violet/blue/teal) ombre.